Led by Dr. Jaclyn Winner, the compassionate team at Polaris Family Dental offers comprehensive dental services for patients of all ages. 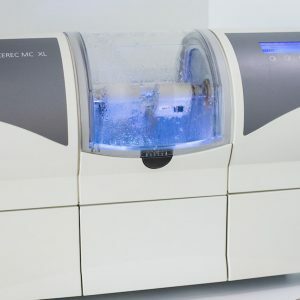 Using cutting-edge technology and the best treatment styles available, we are able to provide you with the most relaxing, comfortable dental experience possible. Come experience the Polaris Family Dental difference! Polaris Family Dental was founded with the mission to treat patients like family. Our caring team fulfills this mission by providing high-quality services in the most convenient, comfortable manner possible. With modern treatment methods, like dental implants and same-day crowns, we employ the very best dental technology available to you. This technology allows for faster treatment and better results, every time. In pain? We’re here to help. We believe in offering the services you need, when you need them. 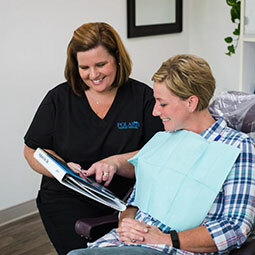 We know how distressing it can be to experience severe dental pain or trauma during “off hours,” that’s why we’re committed to serving our patients when they need us most. 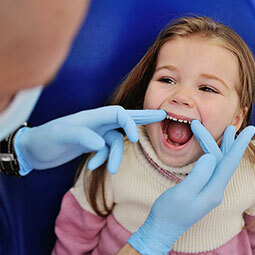 Dr. Montgomery offers free orthodontic consultations to new and existing patients. 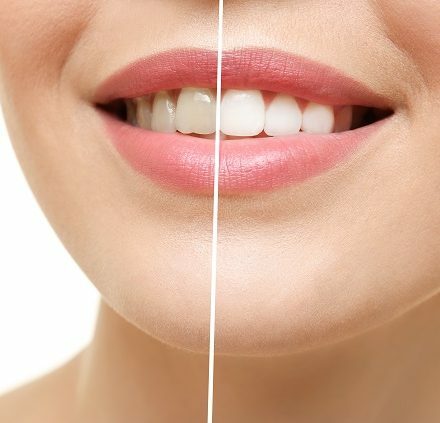 Whether you’re a child or an adult, having crooked teeth or an uneven bite can be frustrating and even painful. 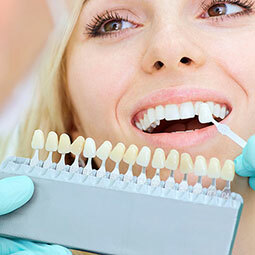 Let Dr. Montgomery determine if orthodontic treatment is right for you!